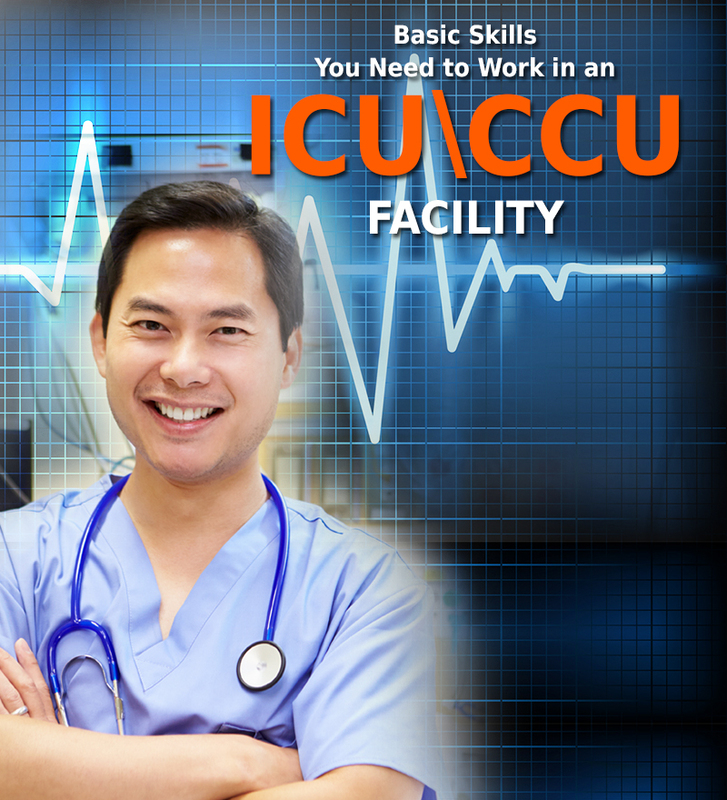 Why to choose overseas nursing programs? There are zillions of people in the world who have made a successful career by ensuring the well being of the society through their continuous efforts. Well, the career of nursing serves the society in terms of health care. However, there are numerous health care centers all over the world who believe in rendering best nursing facilities to the people. Hence, the demand for professional and global licensed nurses increased. 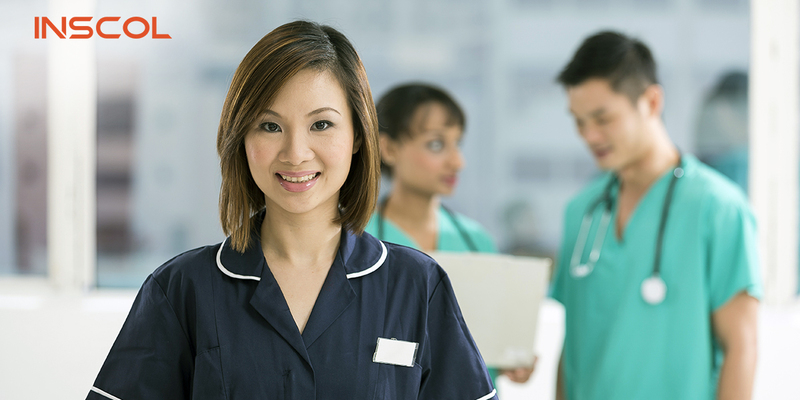 The increasing demand for the professional nurses has eventually increased the demand of overseas nursing programs. Most of the health care organizations welcome professional globally licensed nurses to serve in their country. Hence, these overseas nursing programs help the students in acquiring the license to practice nursing globally. Besides acquiring the license they also offer the students to practice nursing over the upgraded technology. These courses also help in improving nursing knowledge of the students. 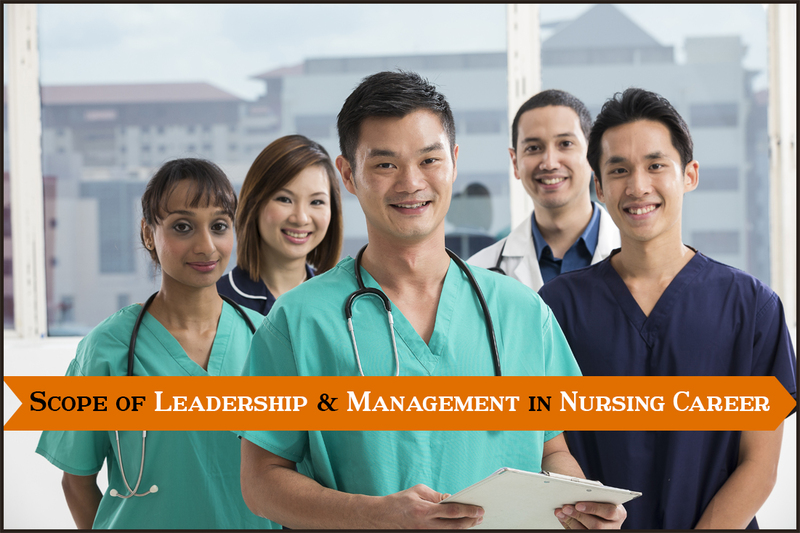 In short, these courses help in overall improvement of nursing skills of the students. Besides the education factor, these courses have brilliant future career scope. People who prefer to pursue their career in nursing have a good social recognition as like the medical professionals. 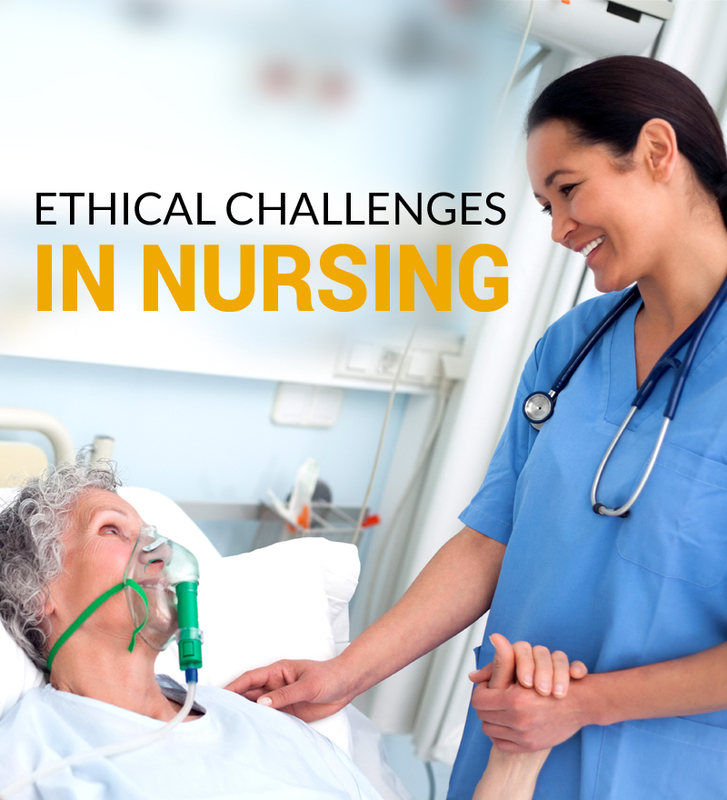 It is believed that the global nurses are familiar with the best international nursing felicities. That is, during the course they are trained for every latest technologies, which further helps them in operating them efficiently. Hence, the global nursing courses are of great help for those who desire to serve the society in terms of health. These courses are very much helpful for the nursing students. The institutions help in improvising the technical skills and theoretical knowledge. But it is even essential to choose a recognized institution to pursue the course. Hence, do check the recognition of these institutions and also, make sure that they offer the provision of global nursing license.